I’m in Tanzania at the moment enjoying the sun and heat as a welcome change from the coldness of the British winter. It’s enjoyable to be away from the compactness of London and be confronted with the vastness of the Tanzanian landscape. What I love about coming here is meeting people who are engaged in fascinating projects. I’ve met Margaret who started a school for children with mental as well as often physical disabilities. The school started in 2005 after Margaret and her husband grew frustrated with the lack of education options for their daughter Ruth who had special needs and had been rejected numerous times throughout her life. The school now provides education for 12 students with disabilities and is funding completely by tuition fees and donations. The school is called the Step by Step Learning Centre and its website can be found here. I find the project quite exciting as people with disabilities, especially mental health disabilities, are overlooked and forgotten about in most countries, throughout the world. There is often a sense of shame that people feel about children with disabilities, which I find very sad. What I love about the school is their sense of possibility for the children rather than hopelessness. 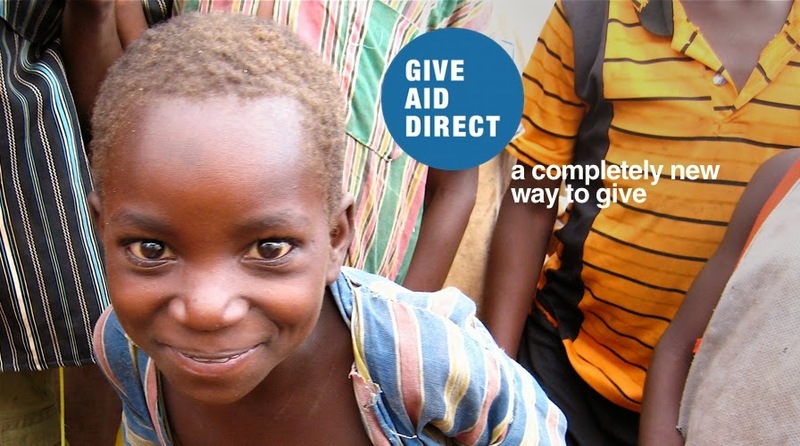 We are beginning discussions with the school about how Give Aid Direct might be able to help them in their work. Keep following us to find out more..